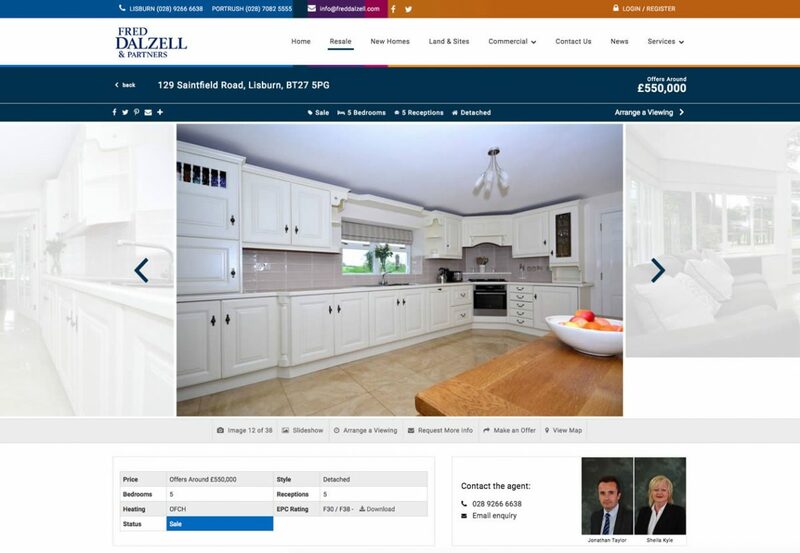 Headed by Fred Dalzell, previously a partner in Osborne King & Megran, alongside fellow Directors Jonathan Taylor, Andrew Dalzell and David Patterson, the company has built up a strong reputation for a quality service clients can rely on. 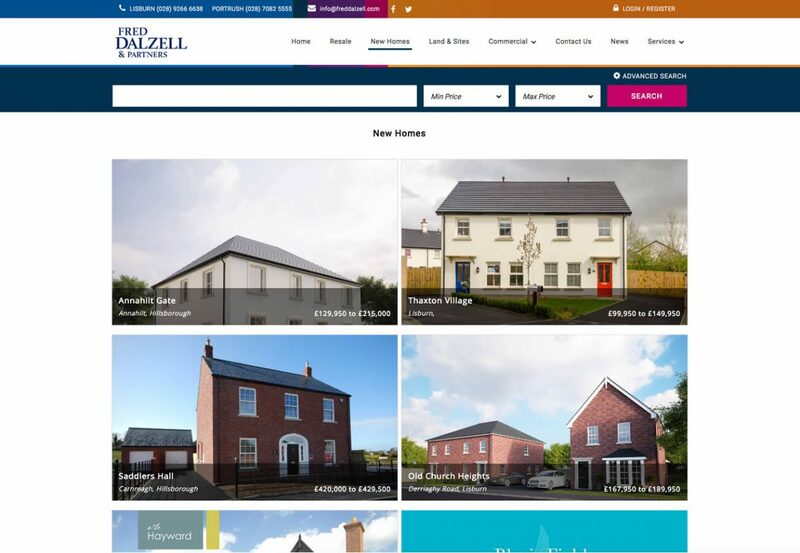 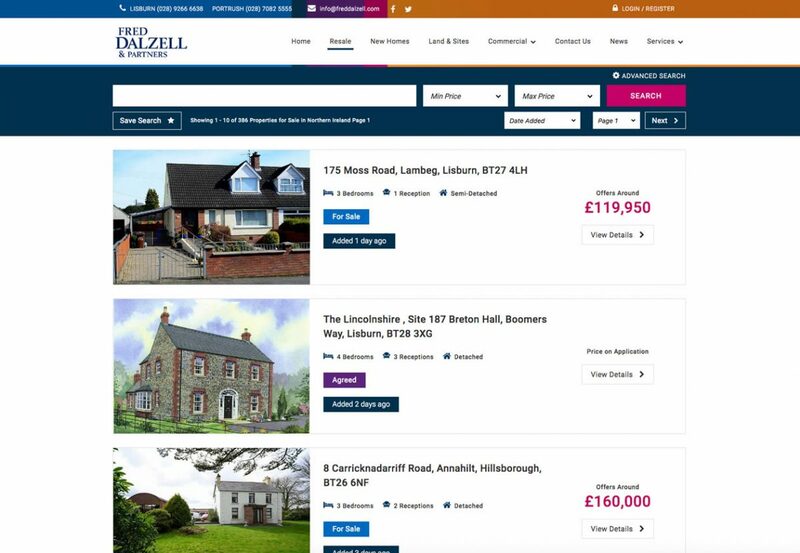 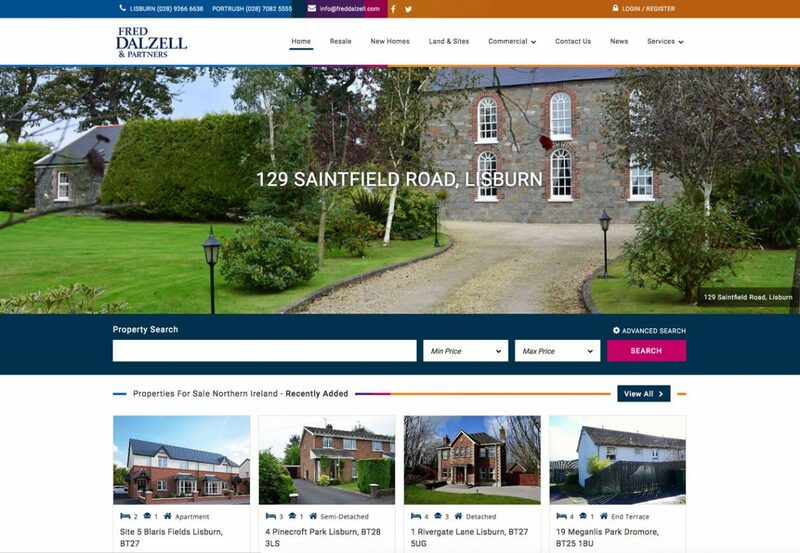 Fred Dalzell Estate Agents commissioned BlueCubes to design and build a high-end responsive website for their estate agents. 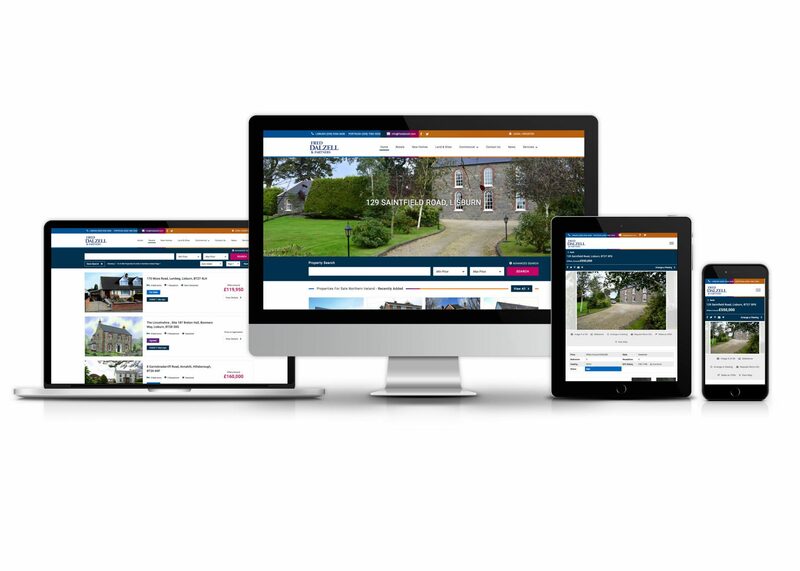 The website is fully integrated with their back-office system and property portals.